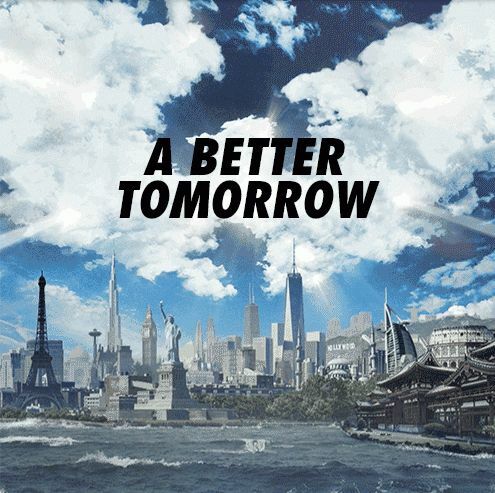 The post Wu-Tang Clan: A Better Tomorrow Album Art appeared first on The Crypt. This entry was posted in a better tomorrow, Cover Art, Music Tracks Videos and News, Wu-Tang, Wu-Tang Crypt Chamber on 10/29/2014 by vega. This entry was posted in Cover Art, Kismet., Mr Muthafuckin' eXquire, Music Tracks Videos and News on 05/26/2013 by vega. This entry was posted in Cover Art, Dark Matter, genius, GZA, Music Tracks Videos and News, Wu-Tang, Wu-Tang Crypt Chamber on 11/30/2012 by vega. This entry was posted in Cover Art, Murder Murder Kill Kill EP, Music Tracks Videos and News, NECRO, Psycho Logical Records on 11/07/2011 by vega.